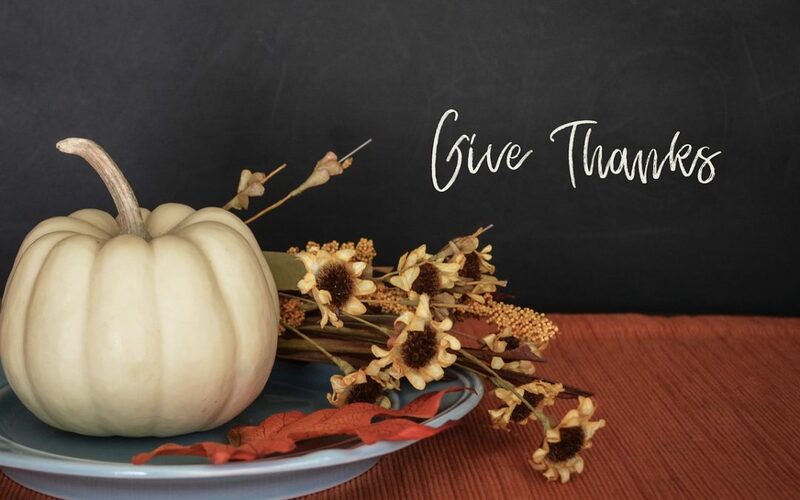 How To Create The Perfect Thanksgiving Table Centerpiece - The Stone Group, Inc.
Thanksgiving is a time when family and friends come together to eat and give thanks. That means prepping and planning to create that perfect meal and table setting for everyone to gather around. Here are some tips on how to enhance your beautiful centerpiece. Happy Thanksgiving! Earthquake Early Warning – Now There’s An App For That!